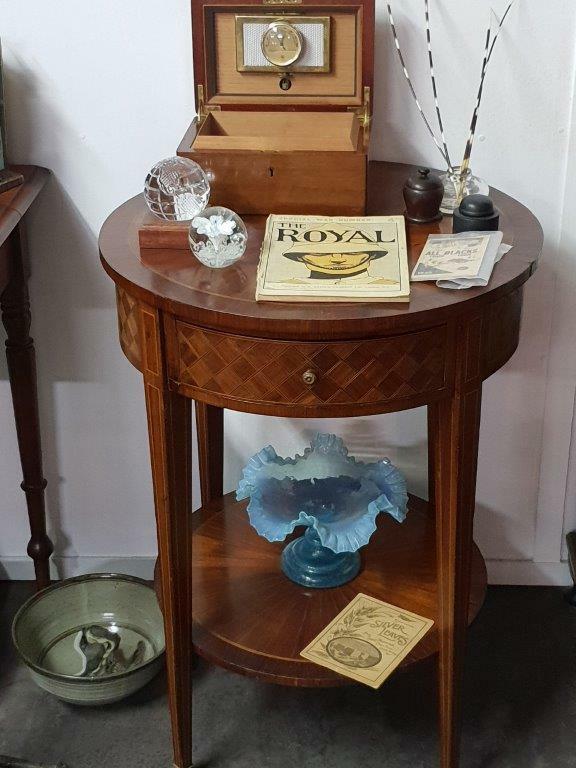 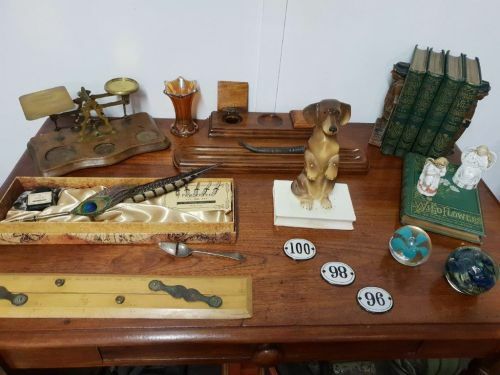 We buy & sell quality antiques & collectables. 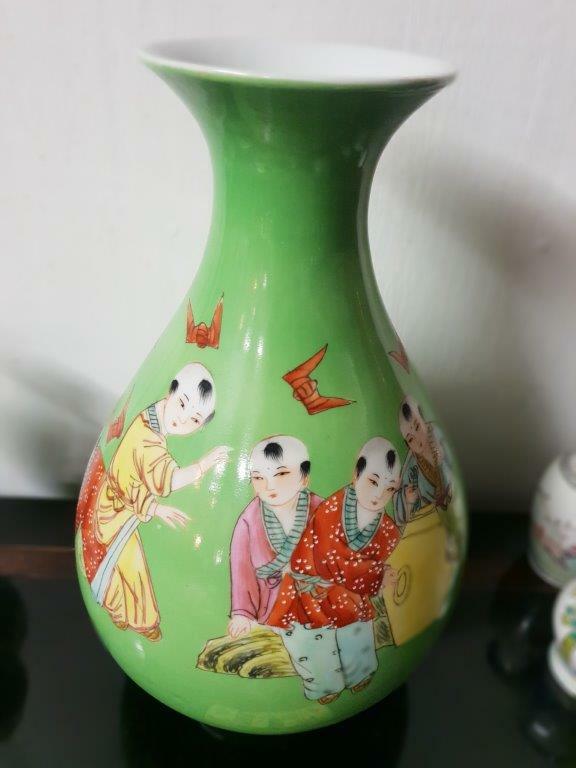 We buy & sell quality antiques & collectables. 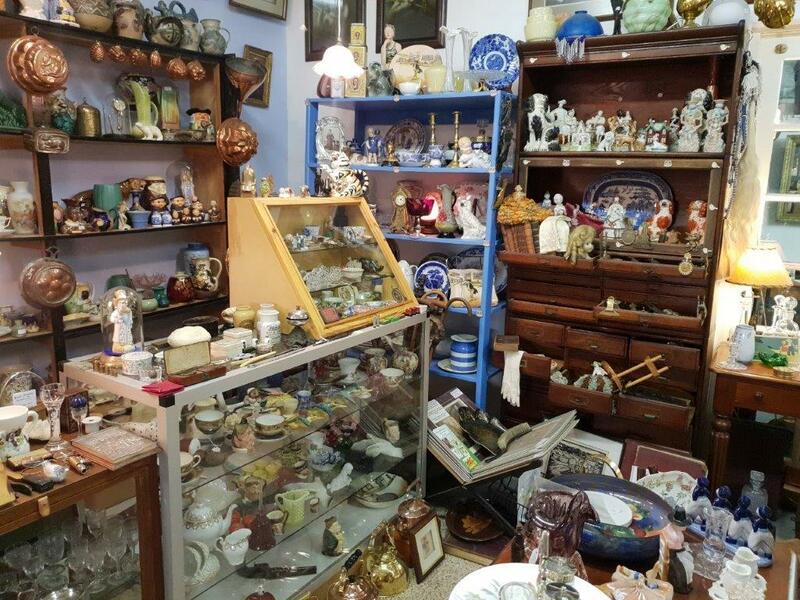 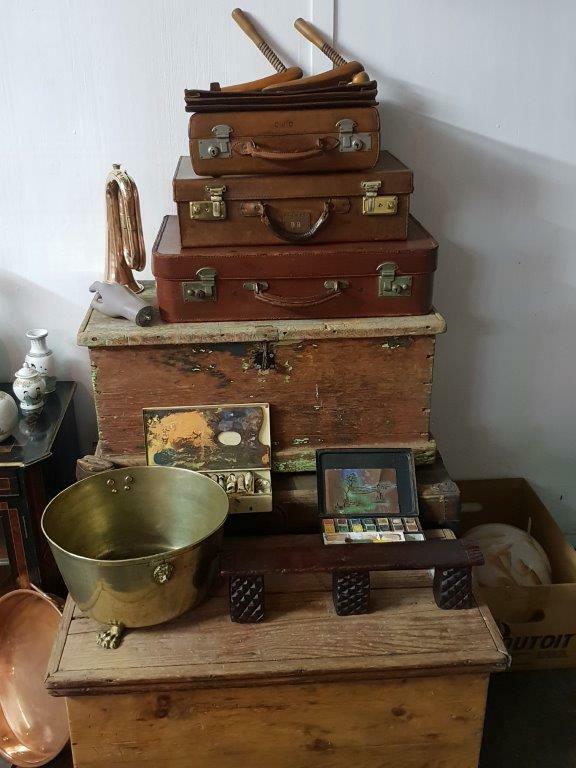 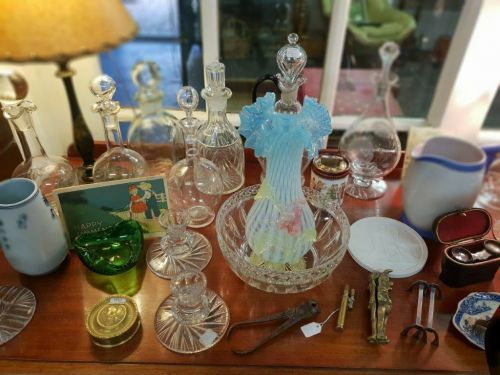 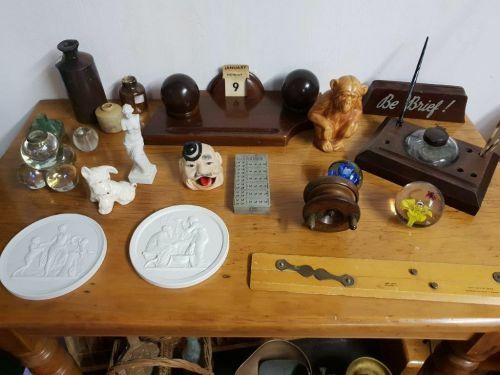 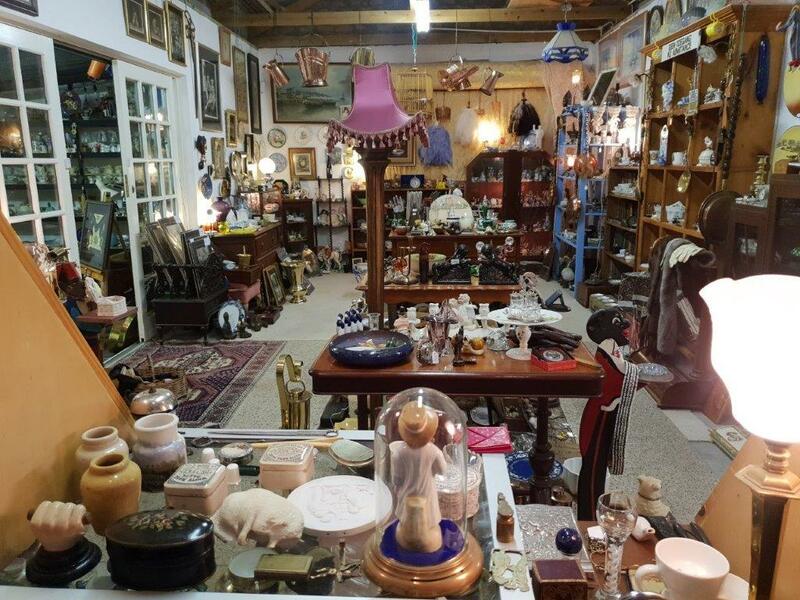 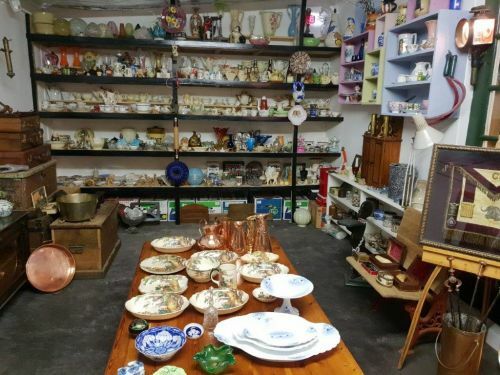 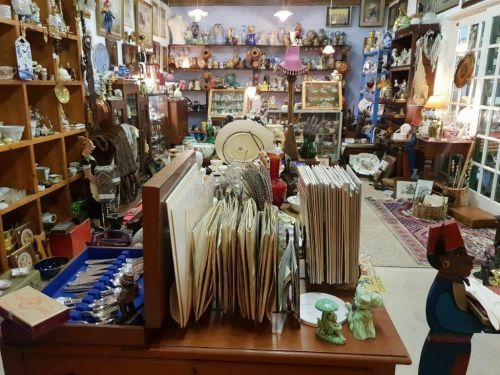 Including, furniture, porcelain, glassware, silver, paintings, prints, anything old & interesting.